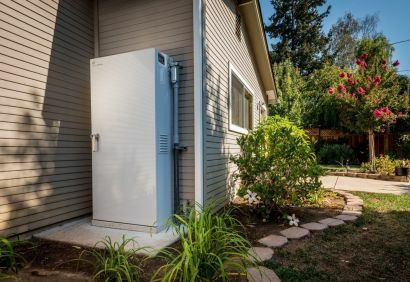 If you’re looking into solar batteries, you’re probably wondering, “What is the difference between all of them?” If you’re looking into lithium iron batteries, these use Lithium Iron Phosphate cells that are the safest type to use at your home, business, or anywhere else you need a solar battery. 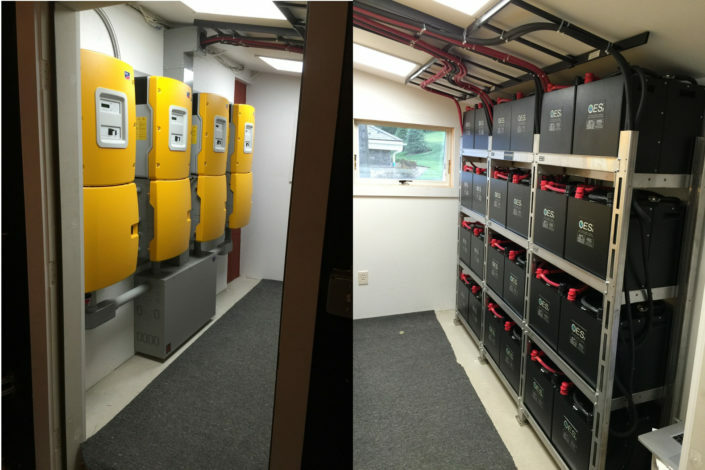 As a complete energy storage system, lithium iron batteries support a daily 70% depth of discharge to support off-grid and battery backup. But, what does this actually mean? We’ve broken it down so you know exactly what lithium iron batteries are all about. WHAT ARE LITHIUM IRON BATTERIES? These solar batteries are made from lithium iron phosphate (LiFePO4 or LFP), which is a very stable chemical compound. This type of battery is known for its high charge and discharge rate, which equals a daily 80% depth of discharge. LFP batteries are known to be one of the safest and simplest solar batteries. LFP batteries last longer than other solar batteries, are environmentally friendly, and doesn’t lose power when not in use. 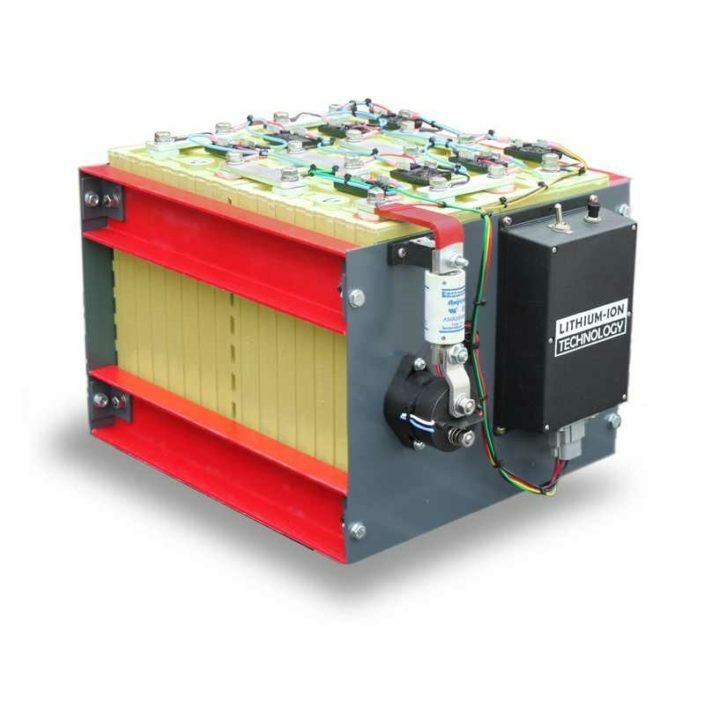 Typically, lithium iron batteries last anywhere from 8 – 10 years, and thousands of cycles. With the chemicals used, LFP batteries are naturally non-toxic and cause little to no harm on the environment. Finally, other batteries can deplete when not in use, but lithium iron batteries lose very little capacity when not in use. Lithium iron batteries have many different benefits to make your life easier, and your solar power last longer. Our top two favorite lithium iron batteries are Enphase and Sonnen. 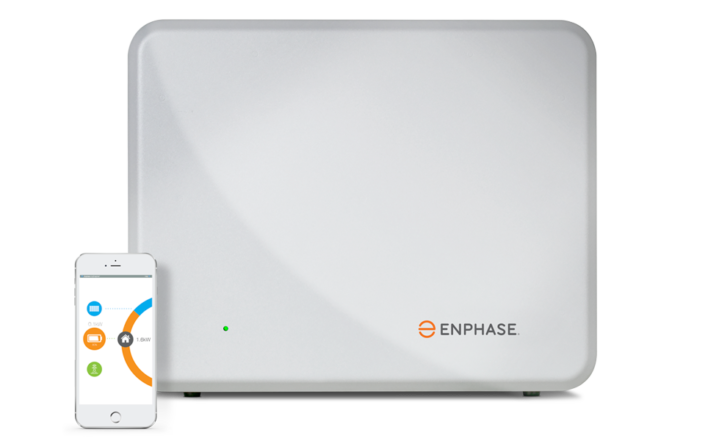 Enphase is easily installed in around 30 minutes, saving time from the get-go. 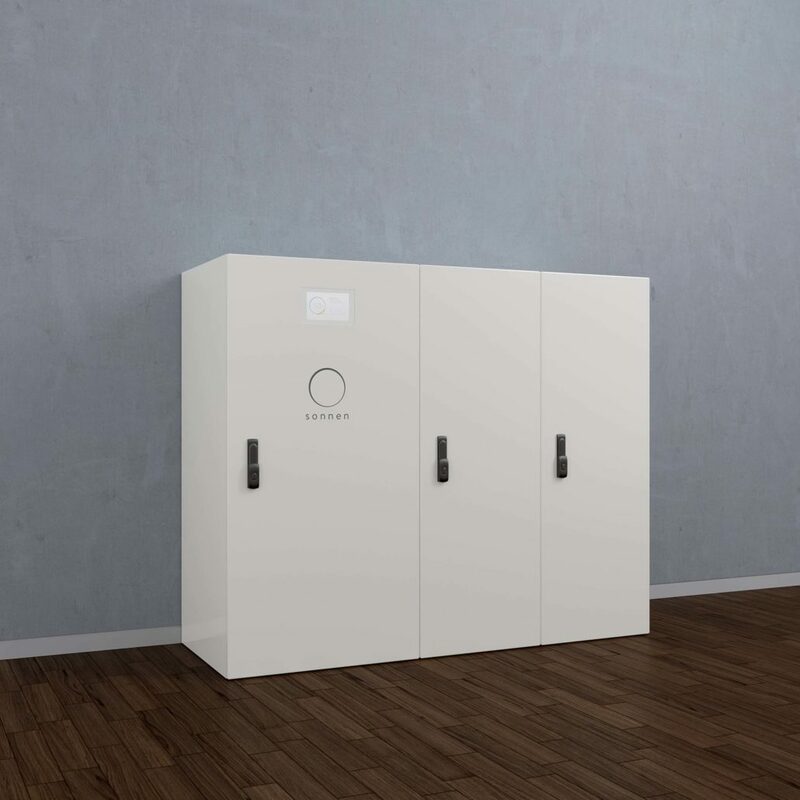 The battery storage ranges from 1.14 to 14.8 Kw h (Kilowatt-hours) with an 80% storage capacity, and costs about $2,000 per battery. Sonnen has the highest Cycle Life between the two, guaranteed at 10,000. The usable capacity ranges from 4 to 16 Kw h, has a 10-year 80% storage, and costs anywhere from $4,000 to $10,000.